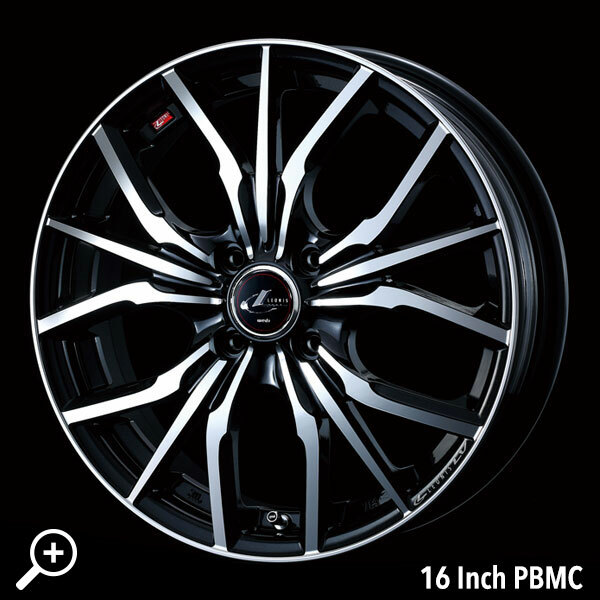 15" to 18" diameters available in 4x100, 5x100 and 5x114.3 PCD's. 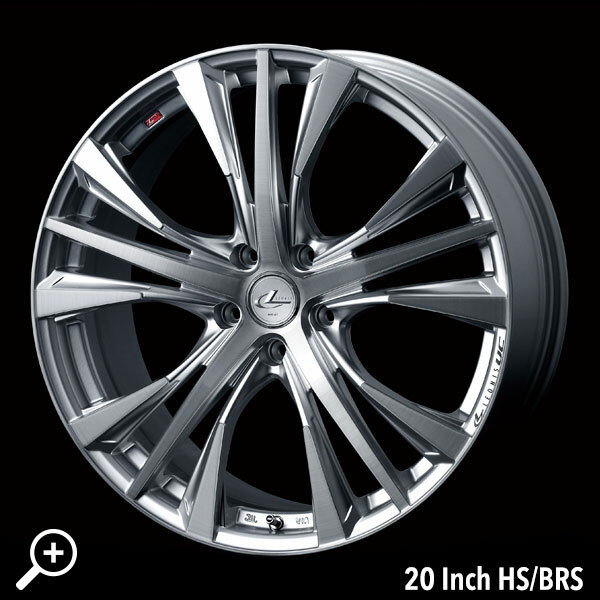 Widths from 4.5" to 8" with offsets between 55p to 42p. 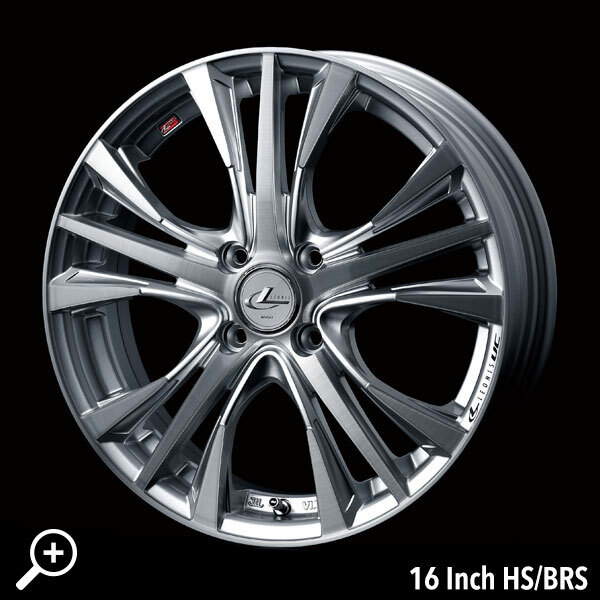 Pricing ranges from $365+gst to 580+gst per wheel. 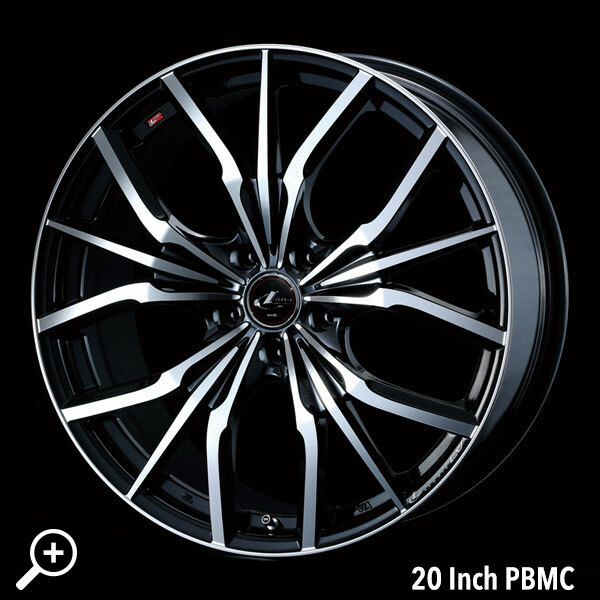 14" to 19" diameters available in 4x100, 5x100 and 5x114.3 PCD's. 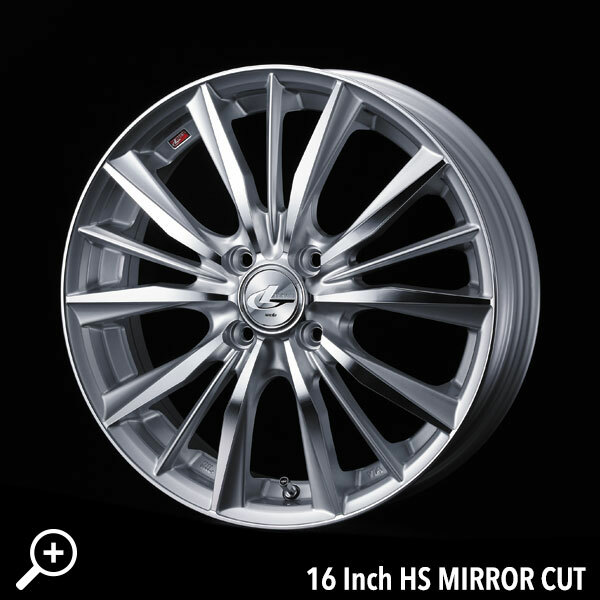 Widths from 4.5" to 8" with offsets between 55p to 35p. 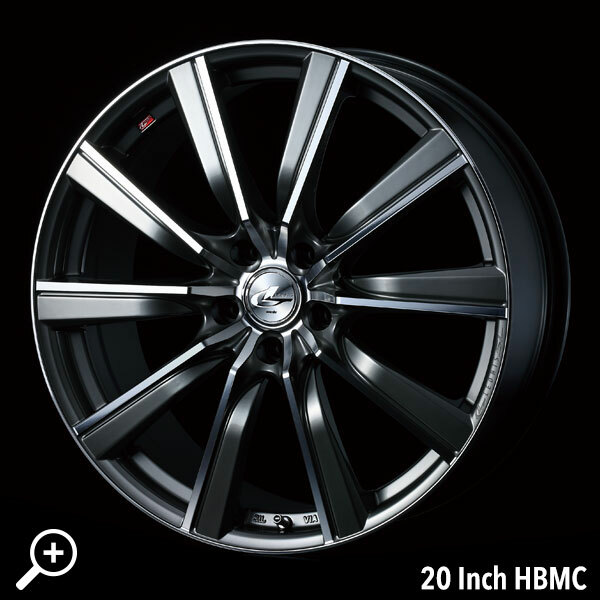 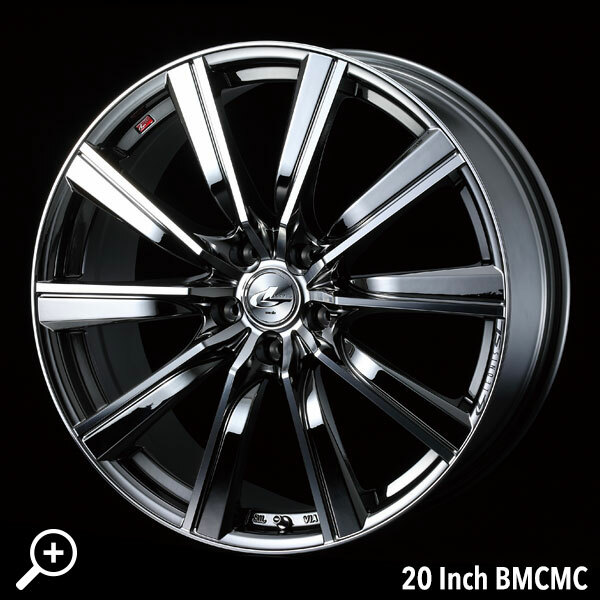 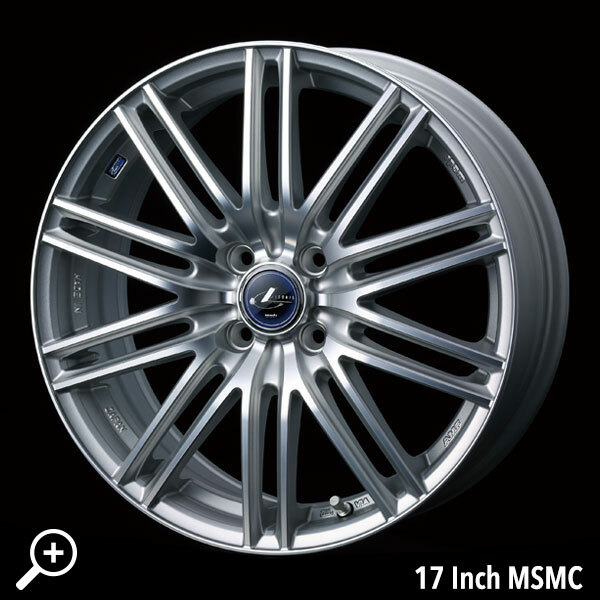 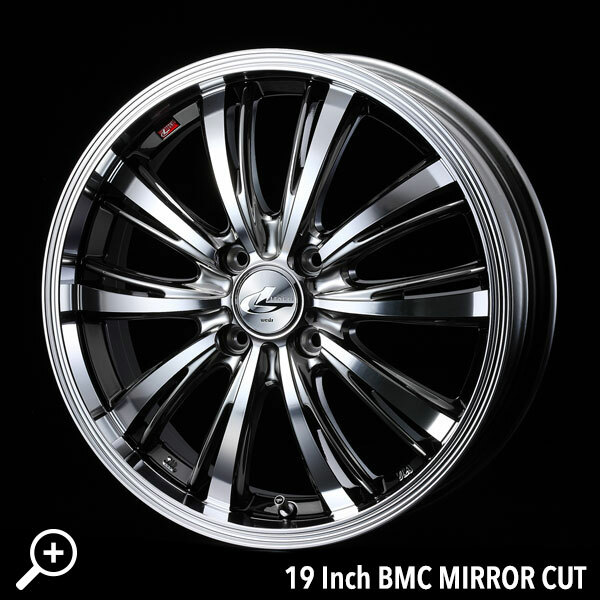 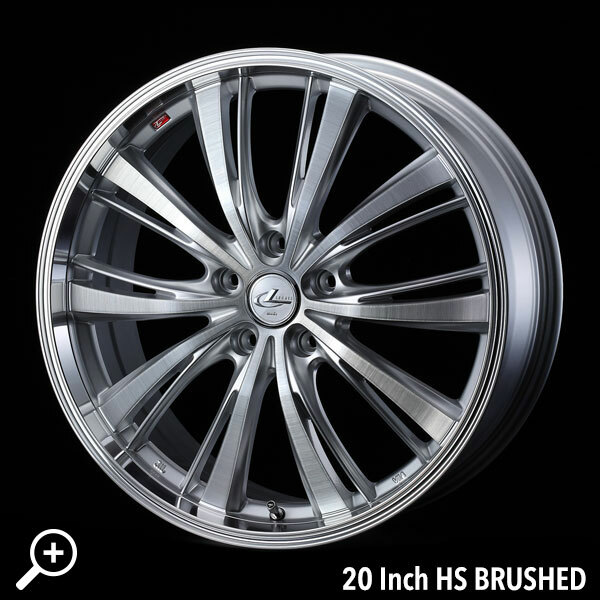 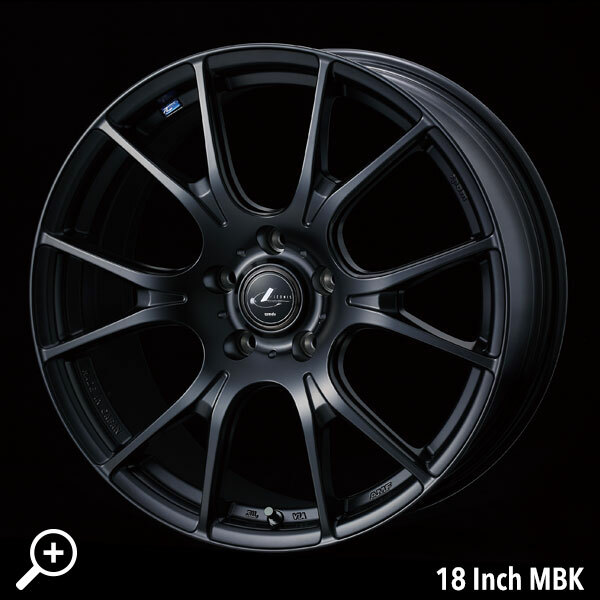 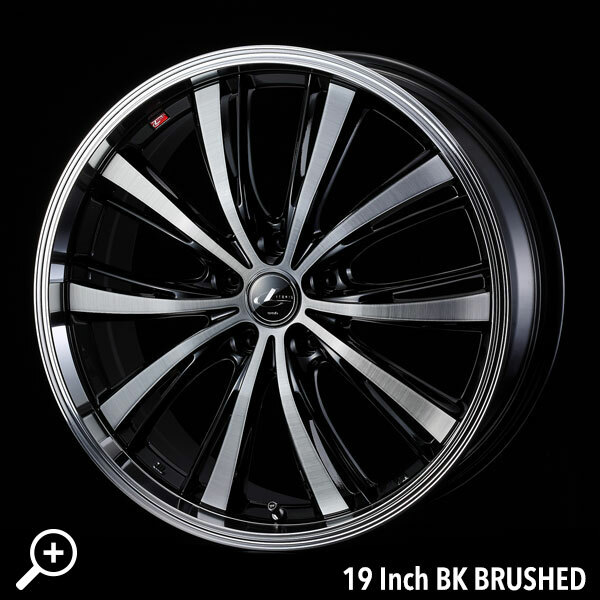 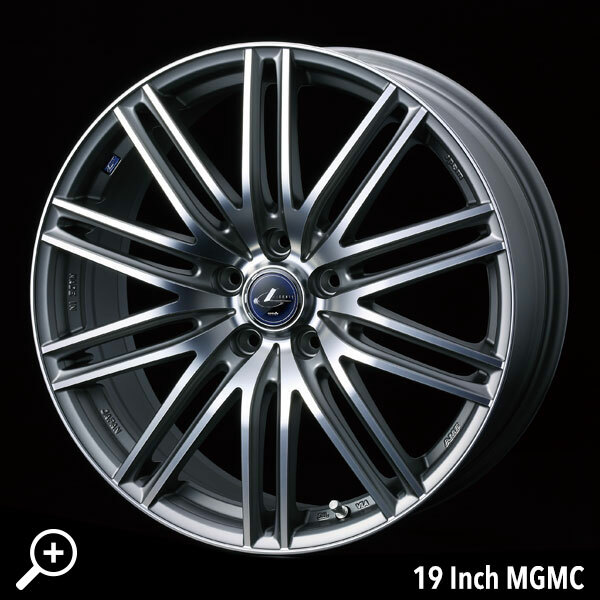 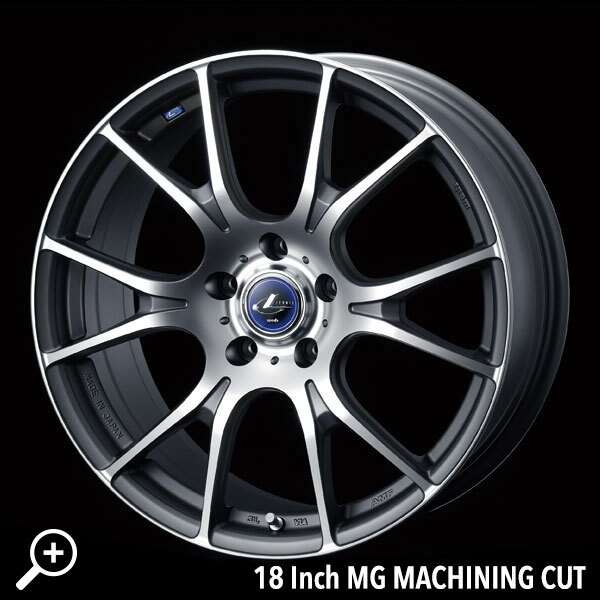 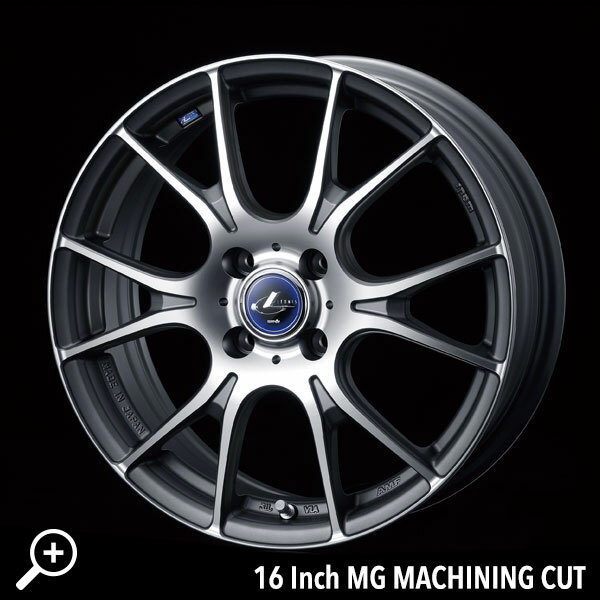 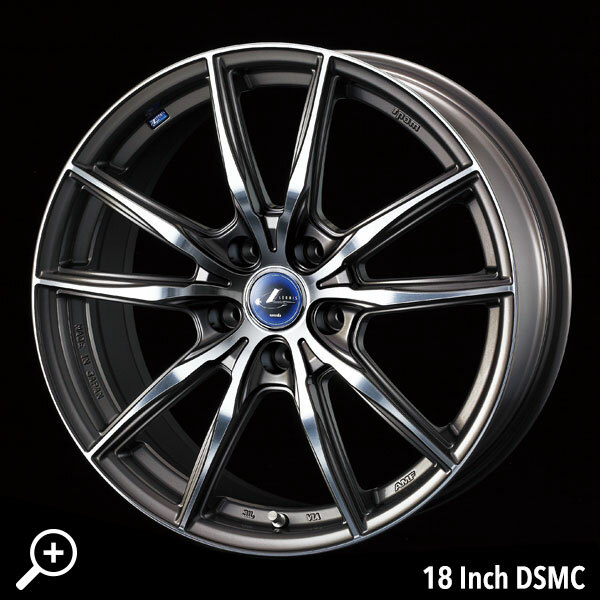 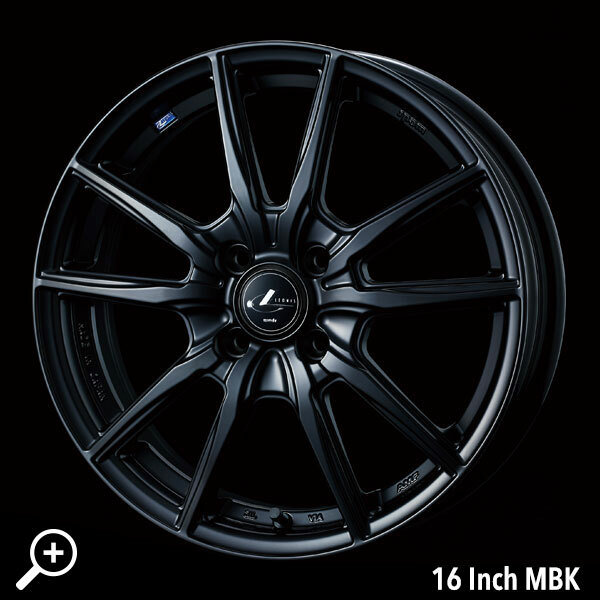 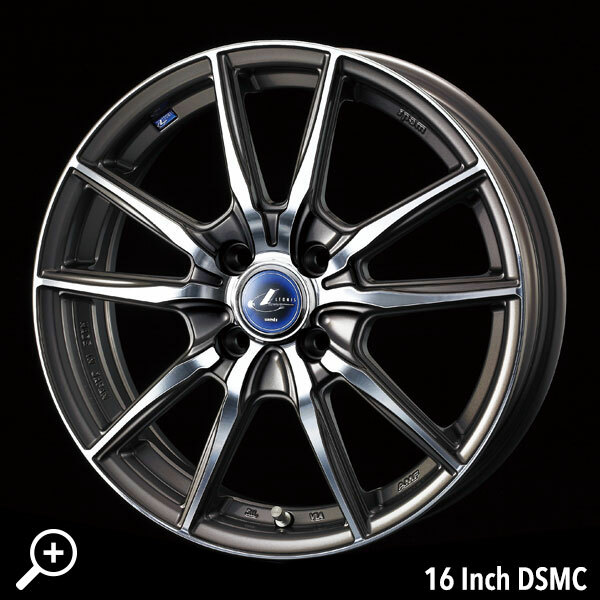 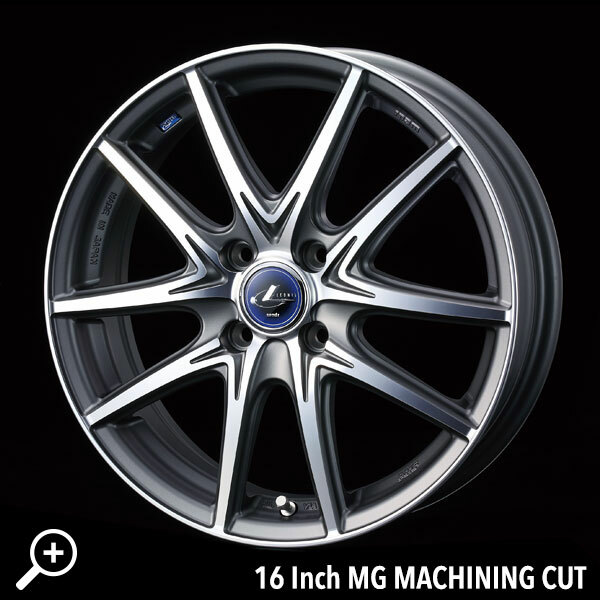 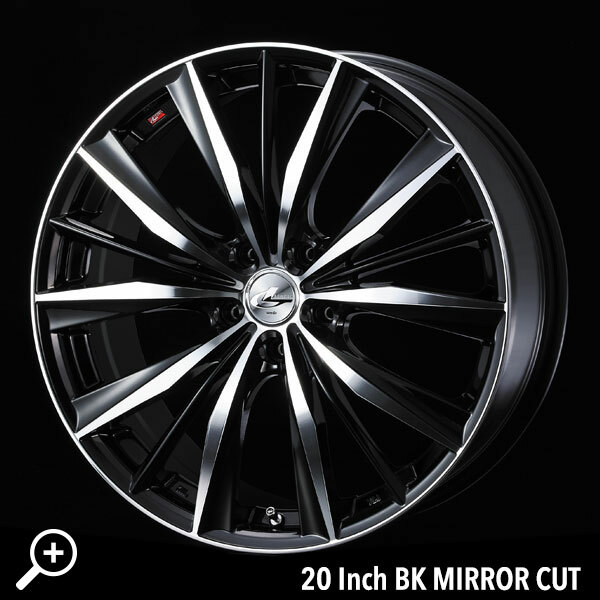 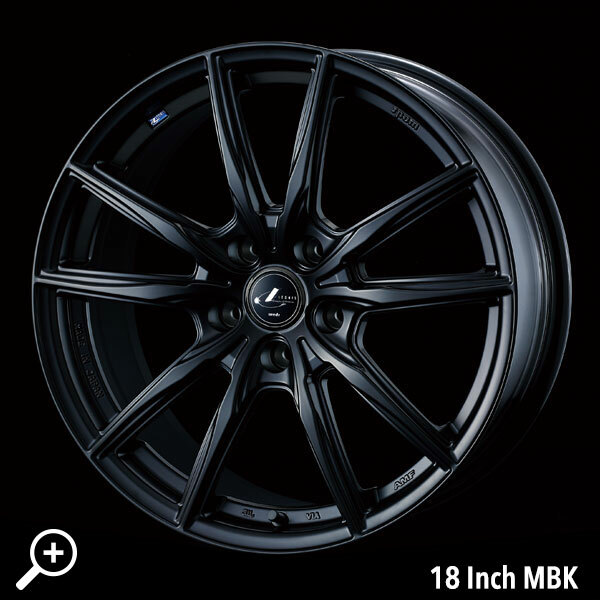 Pricing ranges from $365+gst to 695+gst per wheel. 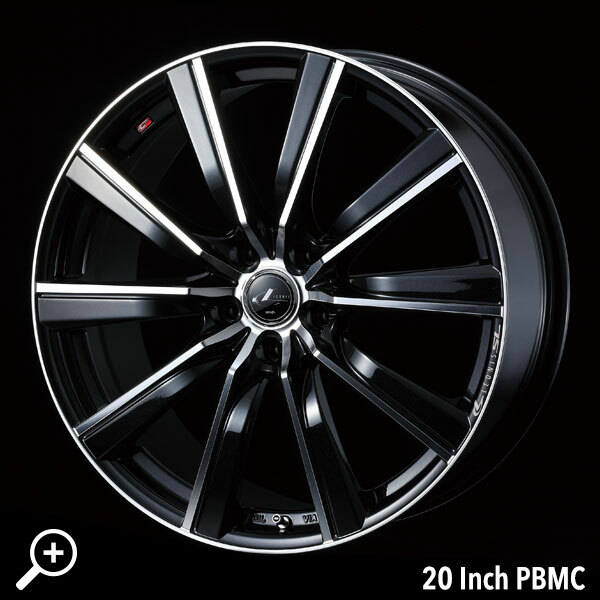 14" to 18" diameters available in 4x100, 5x100 and 5x114.3 PCD's. 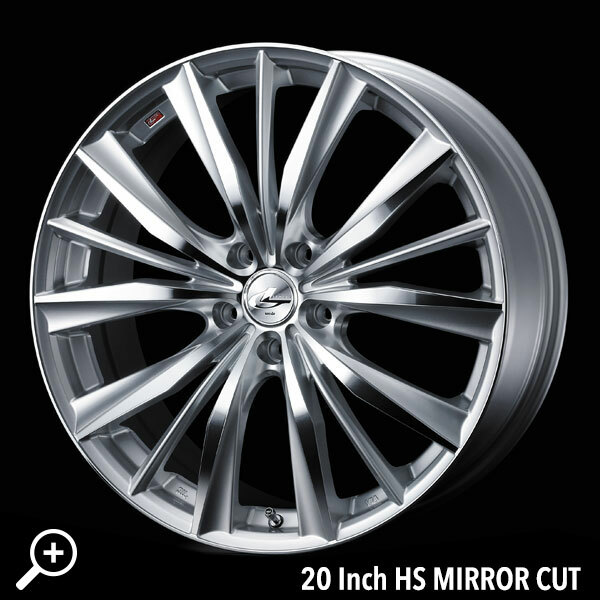 Widths from 4.5" to 8" with offsets between 55p to 40p. 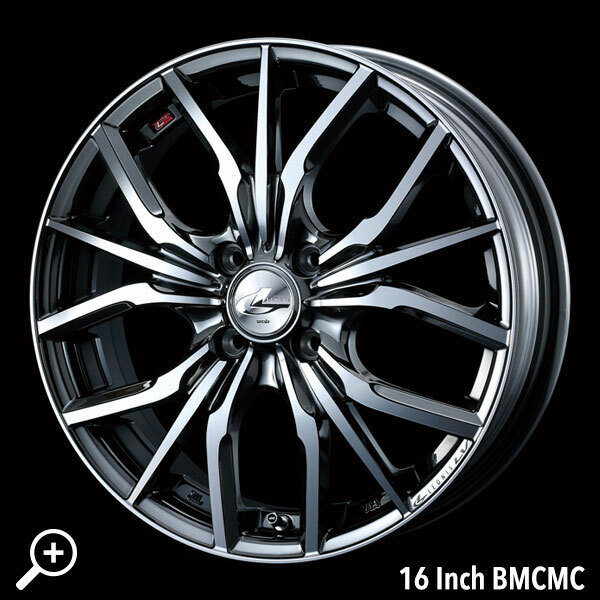 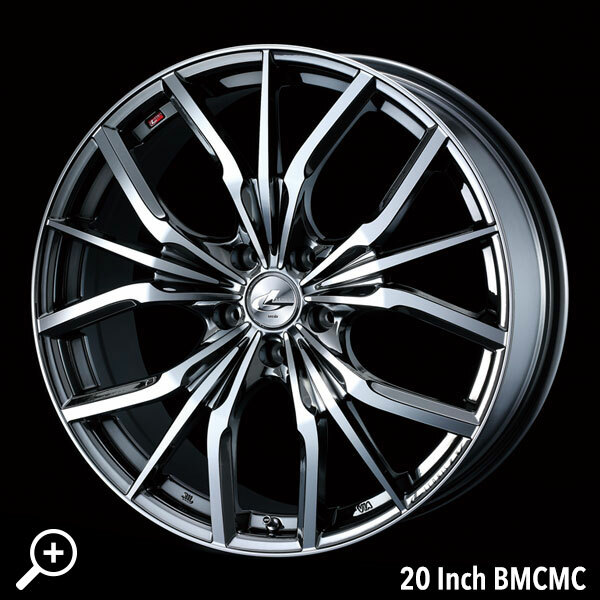 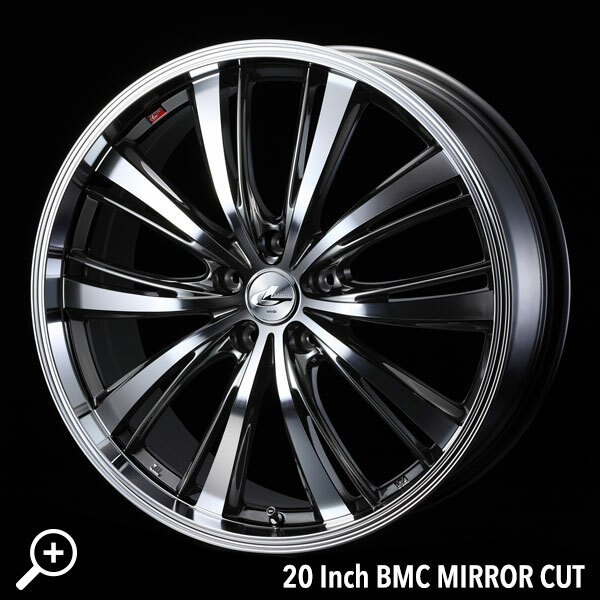 Colour options are MGMC (Silver). 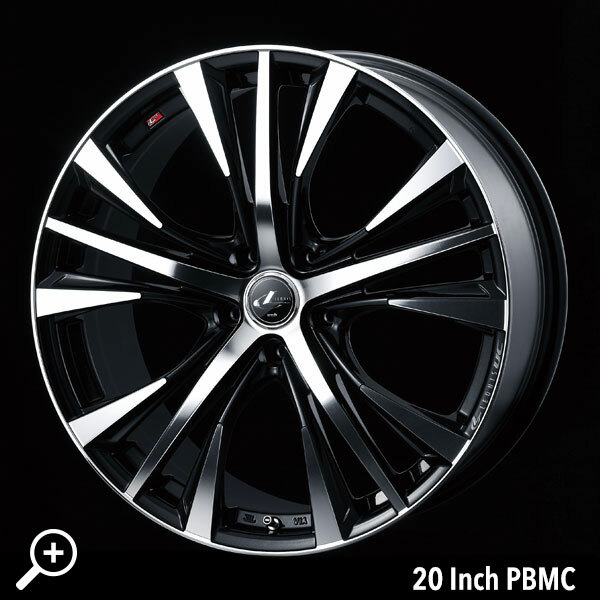 14" to 20" diameters available in 4x100, 5x100 and 5x114.3 PCD's. 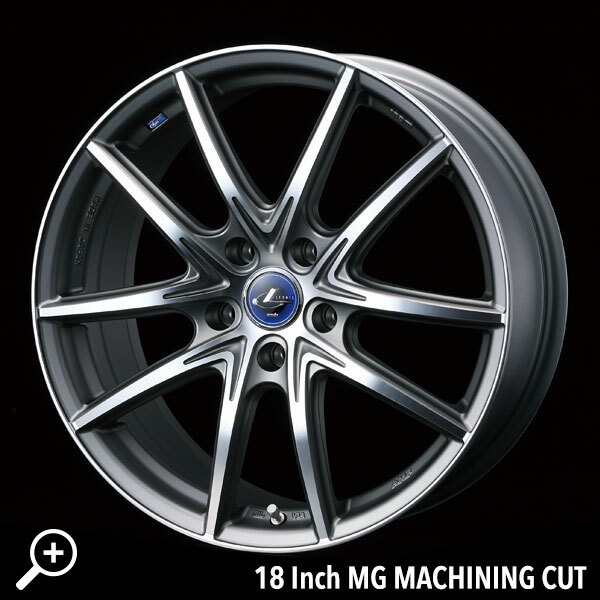 Widths from 4.5" to 8.5" with offsets between 53p to 35p. 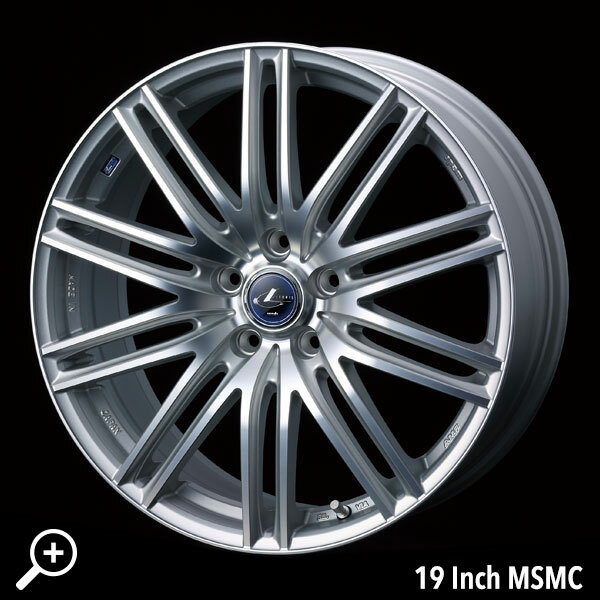 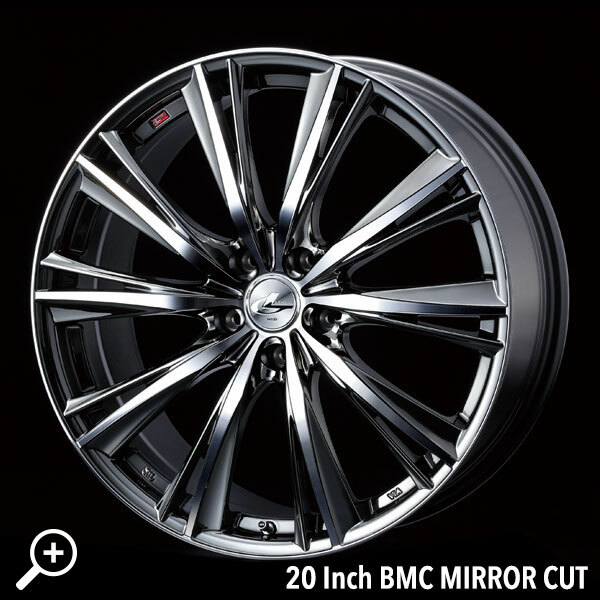 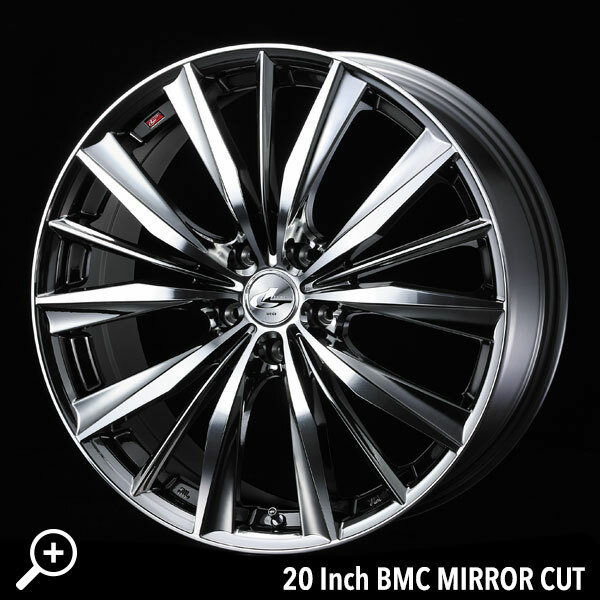 Pricing ranges from $365+gst to 920+gst per wheel. 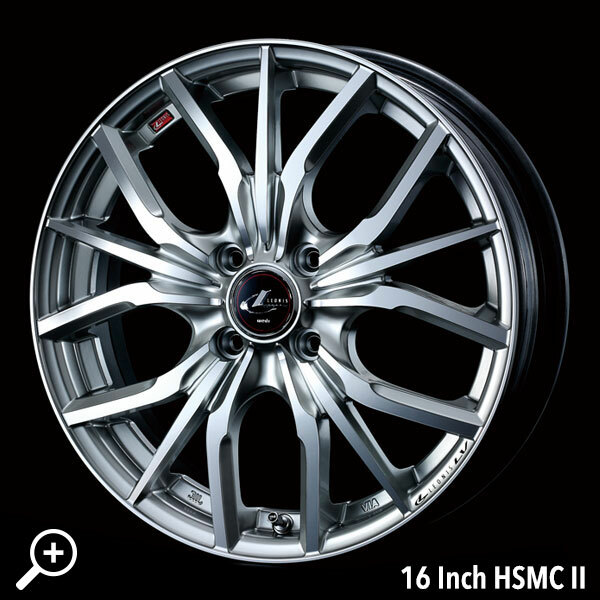 Colour options are HSMC (Silver), PBMC (Platinum Black) and BMCMC (Metal). 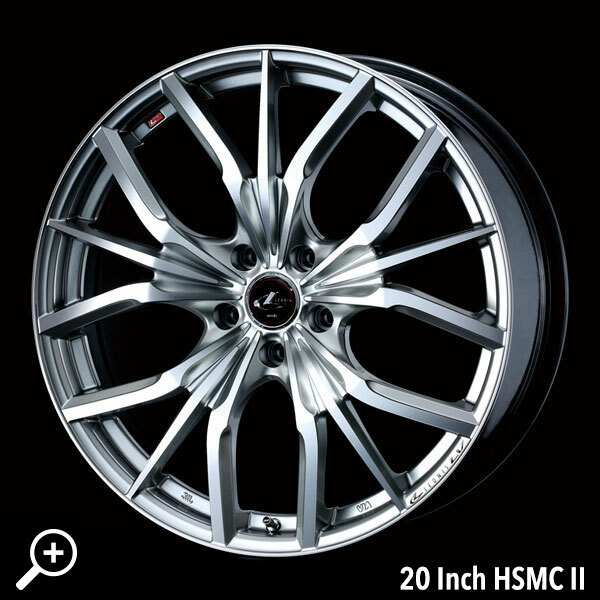 Colour options are HS (Silver), PBMC (Platinum Black) and BMCMC (Metal). 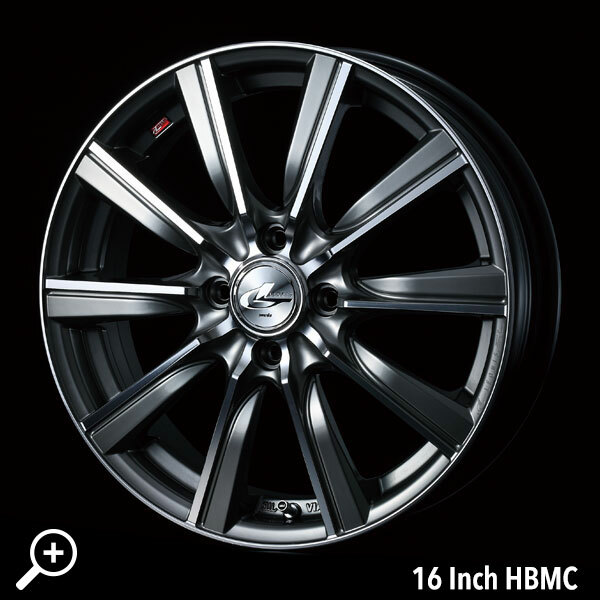 Colour options are HS (Silver), BK (Black) and BMCMC (Metal).